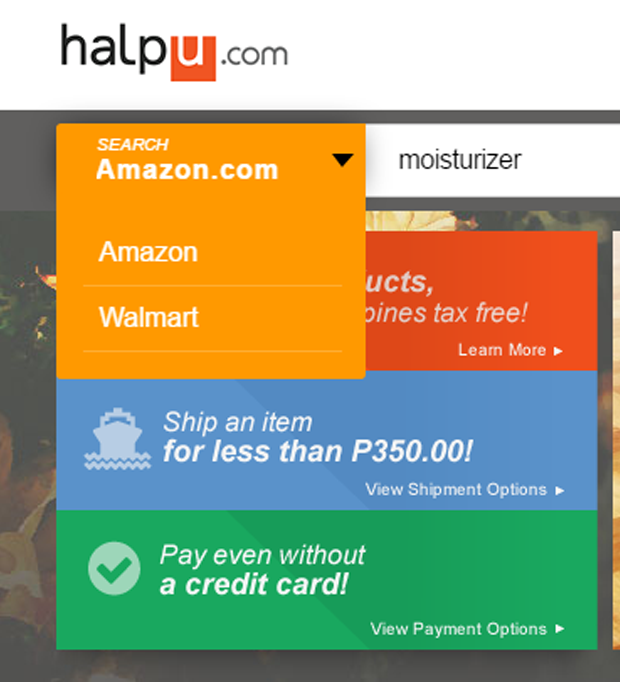 Shop online in Amazon and Walmart via Halpu.com! 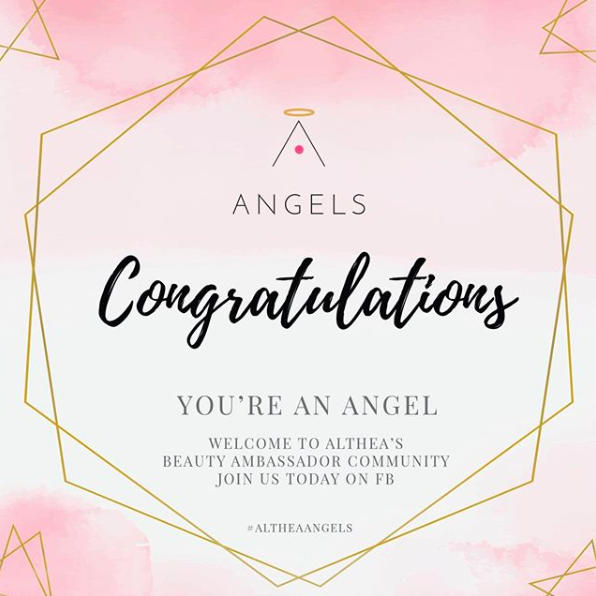 Hey, amazing mommas and online shopper fanatics like yours truly! February is here and I couldn't be more excited for my online bought goodies to arrive! You know me, I'm a self-proclaimed queen online shopper! Anyway, I am very very excited to share with you my recent discovery. HalpU is directly linked to Amazon and Walmart website so whatever item you search on Amazon or Walmart can also be search in HalpU. 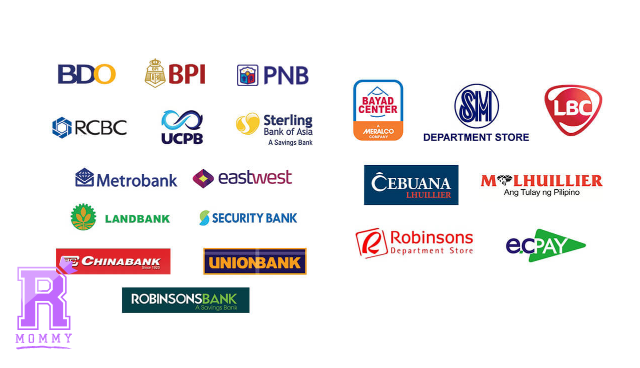 We all know that both of these stores are one of the largest online shops for pinoys! 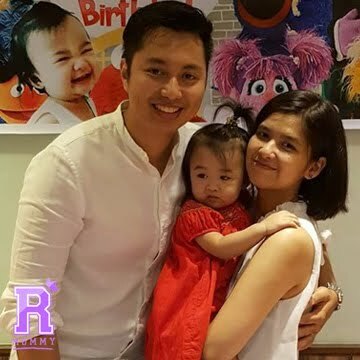 Now, before you start taking your credits cards off of your wallets, let me just give you a bit of a Q&A about this website and of course, my personal experience shopping through HalpU.com. 2. 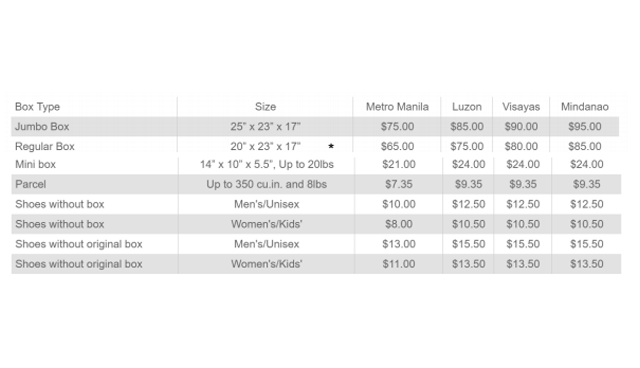 It's the easiest way to send items from US to PH without using Balikbayan boxes. It is the easiest way. Trust me. I worked for the Hari ng Padala and I can vouched that using services like HalpU and such are far far better than going the traditional way. 4. It's door-to-door delivery and tax-free via sea cargo! (8 weeks after Amazon / Walmart delivers on their warehouse.) They are currently partnered with Forex and Xend so that should make our orders delivery on time. 5. If you are ordering shoes, you can opt not to have the box shipped as we all know, shoes on their boxes are quiet heavy and is probably be more costly than having it shipped without the box. For practical purposes, if you'll be using it for your own, I do suggest to ditch the box. It will save you $$$, but if it is for someone else, I say, keep the box! Now, let's get right to my whole online shopping experience. 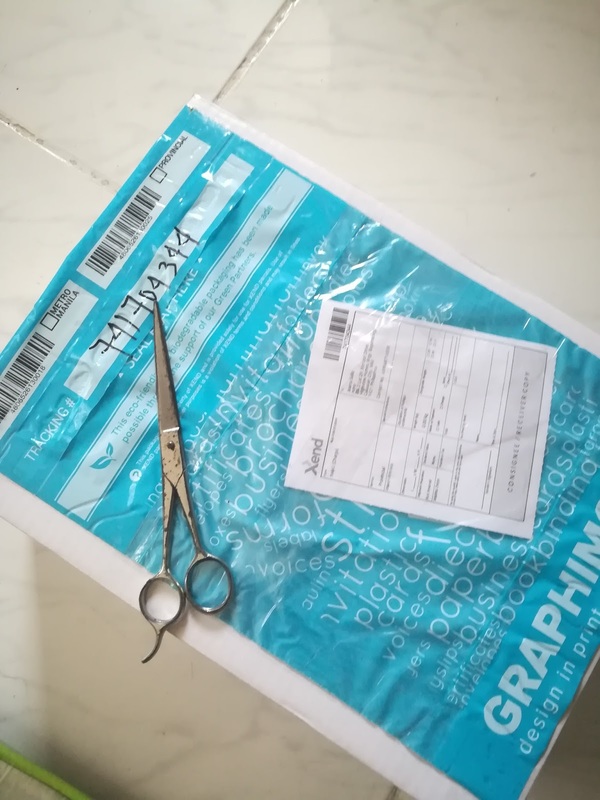 It will be brief because I just placed an order and I am still waiting for my box so the unboxing and whole review - user experience part of this blog post will be happening when I get the box, probably sooner that what the service has promised. 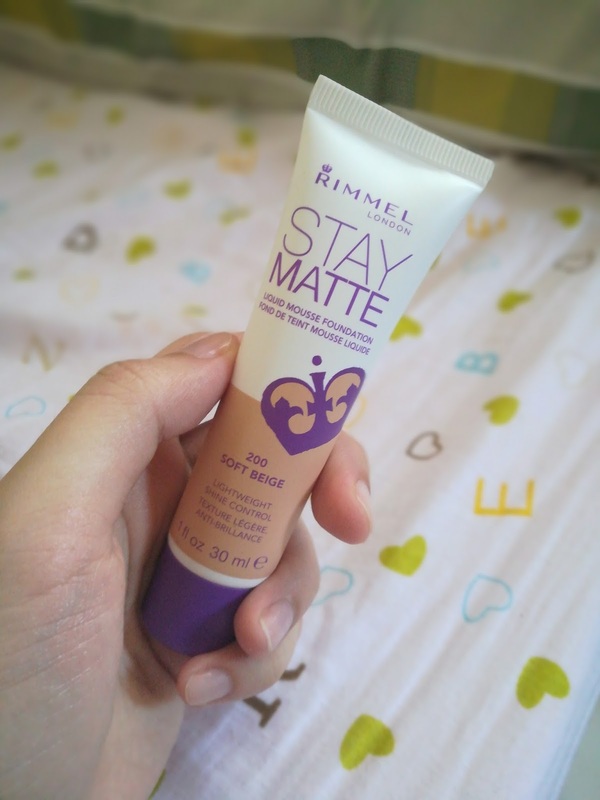 But, I did leave an initial pros and cons at the bottom of this post! As a general rule for myself, I do find it safest to shop online using a desktop computer or a laptop. 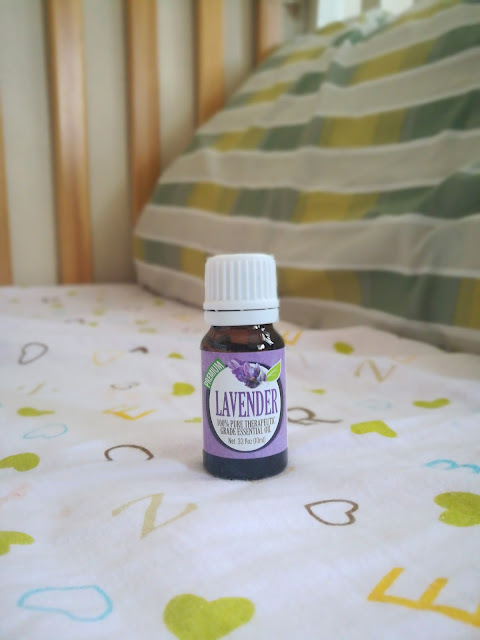 However, for HalpU, I did find it a bit difficult to navigate on the site so I opted to shop through my phone instead. I was really surprised how the mobile version is much friendlier! I did all the scrolling and purchasing with literally just a click of a button, using my thumb. And this is my first time to do that!I'll probably gonna do it more from now, but only with HalpU. I find it really nice that they put mobile first! 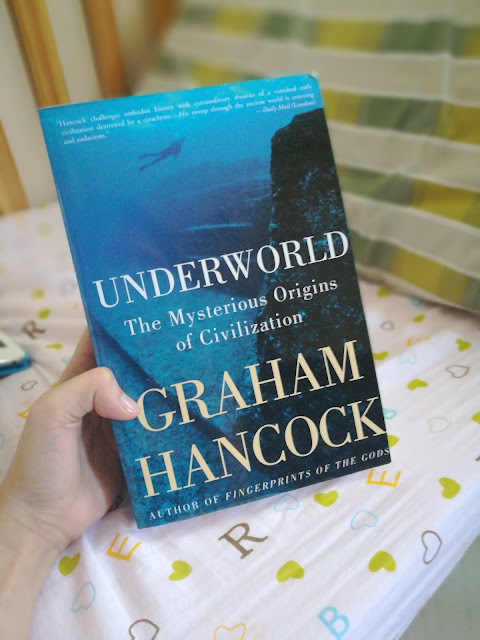 I have been dying to get that Graham Hancock book from Amazon! This is my first time also shopping from Amazon because I find it really difficult to shop on their site and have it delivered to the post office or to my US address, there is really just much hassle to do it without an online ordering tool. So, you'll notice that the prices are in USD. The exchange rate at this time was $1 = P50.30 There was an additional processing fee of $2.04 (or 6% of total value of items ordered, whichever is higher) and shipping fee of $21.00. 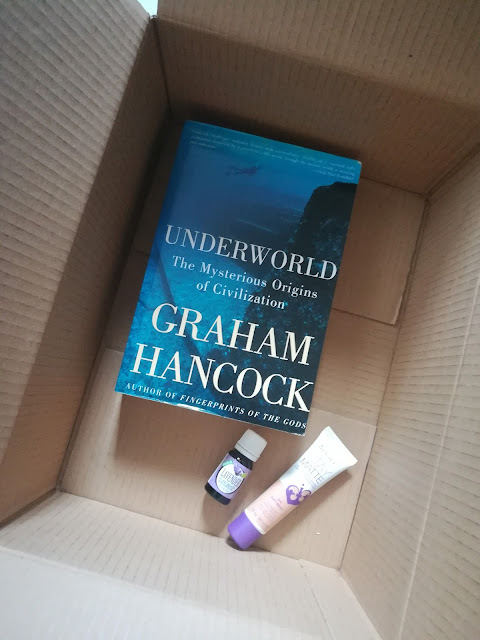 Oh, I do have to mention that I am using a mini box, the parcels are much cheaper if you are getting just small products. Tip: Keep a calculator at hand when shopping. It will save you time computing! Reminder: If the parcel exceeds 350cu.in or 8lbs, HalpU will automatically compute shipment cost based on dimensions and weight. Love that it is a mobile-friendly service. Means, I can easily shop whenever, wherever I want to. Love that I can finally shop from Amazon! Customer service is superb because a few mins after I ordered, I got an email confirming my orders and that my items was already ordered from Amazon and is expected to arrived at their warehouse within the dates mentioned. What's plus points to me is that the person even left his mobile number if in case I have a question about my order, or if I have any other inquiries. Now, that's superb! If you ever encounter an item which charges for additional shipping to to get to HalpU's US warehouse, worry not! I have encountered this several times. HalpU is an Amazon Prime member so you don't have to worry about paying extra charges when having those items delivered to their US warehouse. I would have liked it if there was shipping option. Air Cargo would have been a faster option but this will be costly too! That's it for now! 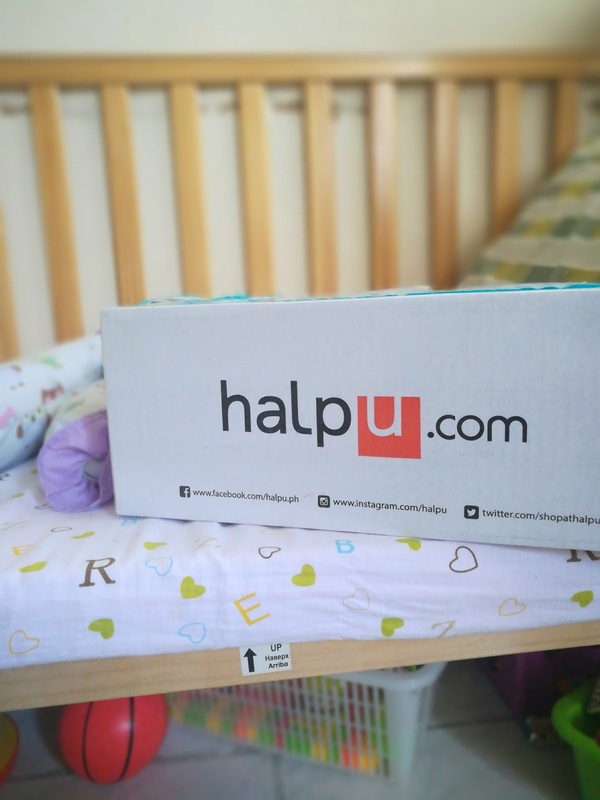 I'll be updating this blog posts every time I get an update from them and watch out for another unboxing vid and full review of HalpU once we get the package. Yaaay! So excited! My package just arrived! Like, now, it just arrived, around 1:30 pm today. While I was slurping my shrimp soup. Yummeh! My package was delivered by Xend. It was perfectly sealed and box is in really nice condition. Loved how the box is branded too! I apologies for not doing the unboxing video cos I got too excited and kinda ripped the tape off of the box. Teehee! The items inside the box are perfectly packed and sealed, the foundation and essential oili bubble wrapped. 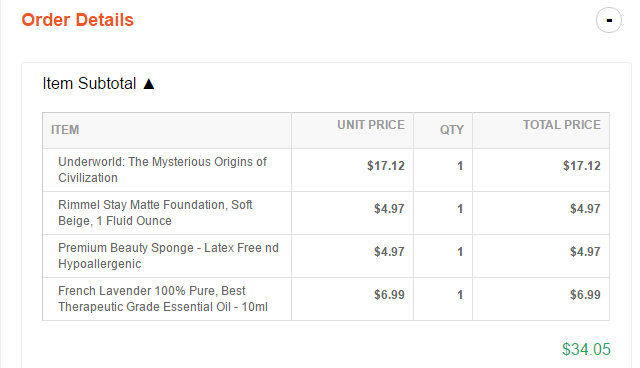 I'm still waiting for my beauty sponge since it got shipped from the US on a separate date. WILL I PURCHASE FROM AMAZON VIA HALPU AGAIN? Yes, definitely! I still have a lot of books to hunt in Amazon and I'm comfortable using Halpu's service rather than purchasing straight from Amazon. I would recommend Halpu's service to those who do not mind waiting for their packages since it does take a while for your packages to get delivered. 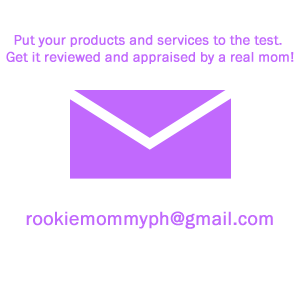 Rookie Mommy PH - Online shoppaholic! 2 comments on "Shop online in Amazon and Walmart via Halpu.com!" 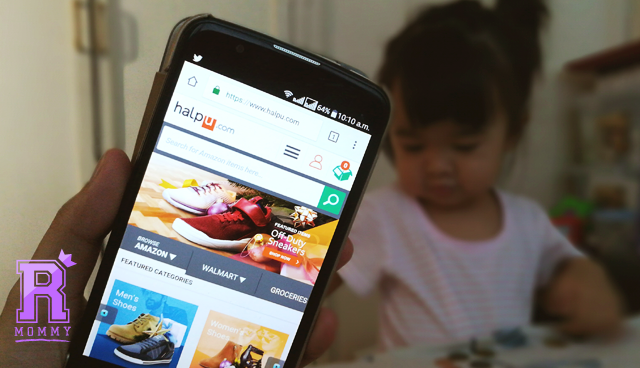 sadly Halpu is no longer doing business any other recommendation for those ordering from the US, particularly walmart and amazon?